On the same day that Uber CEO Dara Khosrowshahi talked about his plans to forge partnerships with taxi operators in Japan – besides making flying cars a reality for the company – Sony has also announced an AI-based ride-hailing service in the country. 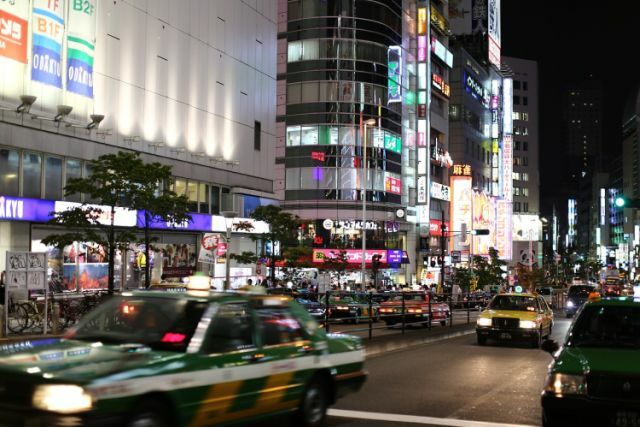 Sony has agreed to join hands with existing taxi companies, including Daiwa Motor Transportation, Hinomaru Kotsu, Kokusai Motorcars, Green Cab and Checker Cab Group to make this service a reality. According to CNBC, the companies have a combined fleet of 10,000 vehicles, and provide services mainly in Tokyo. “Sony’s AI technology will be used to predict taxi demand and make sure the right number of cars are available for users”. Japan Times reports Sony will create an app and provide a payment service. Sony also said that other taxi operators would be able to join the platform after the launch phase. Japan is one of the few remaining developed markets to be untapped by global ride-hailing powerhouses, largely because of the stringent regulations that prevent non-professional drivers from offering services on safety grounds. That forces app-based ride aggregators to match passengers with cabs from existing taxi fleets. The country’s app-cab market is also believed to be extremely competitive, and it’s only going to get more so with SoftBank and Didi Chuxing planning to roll out a venture later this year. Meanwhile, Sony is not alone in its ambition for AI-based cabs in Japan. According to TechCrunch, another home-grown heavyweight, Toyota, is reportedly also planning to stake a claim in the big-stakes ride-hailing market in the country by picking up a stake in app developer JapanTaxi that has also apparently created an AI-based ride-hailing app, which has been reportedly has 4 million downloads.